William McKinley rose to the highest office in the land after many years of serving his state of Ohio in both the U.S. Congress and as governor. When he became president of the United States in 1896, the new president faced an international crisis. He led the country to victory in the Spanish-American War. 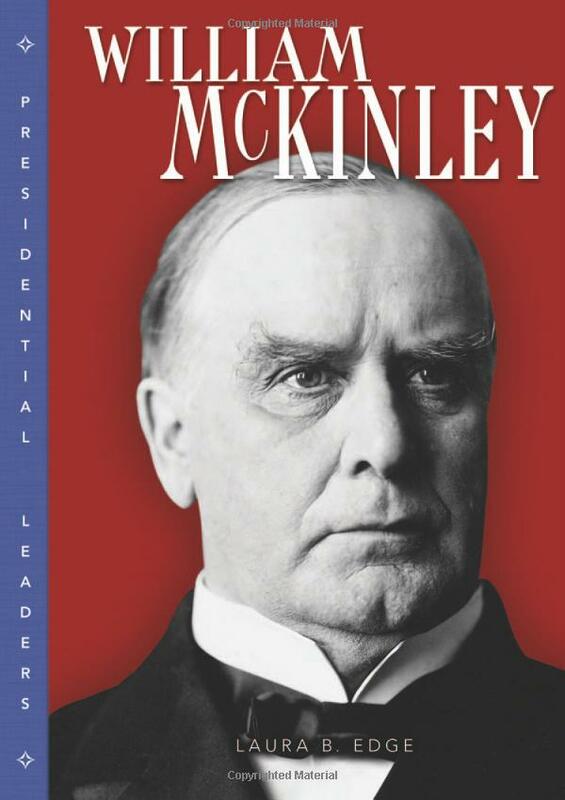 Just months into his second term as president, McKinley was struck down by an assassin’s bullet. His story brings to life the political history of the United States in the late 1800s.